These offers are free with the purchase of the Firefox Popeye 16 (2016) Bicycle. 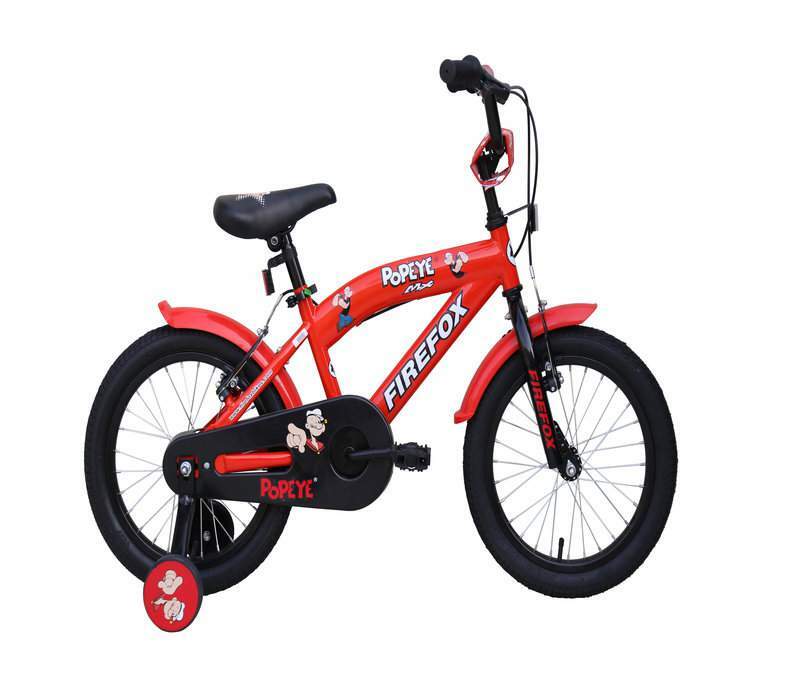 The Firefox Popeye 16 (2016) features an oversized steel frame with colorful graphics and rim brakes. The bicycle also features 16x1.95" tires. The Price of the Firefox Popeye 16 (2016) is Rs.6300. 2. In what condition will I get the Firefox Popeye 16 (2016)? 6. How will I know if Firefox Popeye 16 (2016) will fit me without riding it? 7. How long will it take for me to receive the Firefox Popeye 16 (2016)?